What is the Speaking Out Learning Resource? 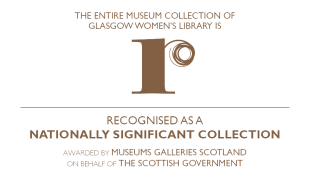 The Speaking Out learning resource has been developed for use in secondary schools and by youth organisations in Scotland. 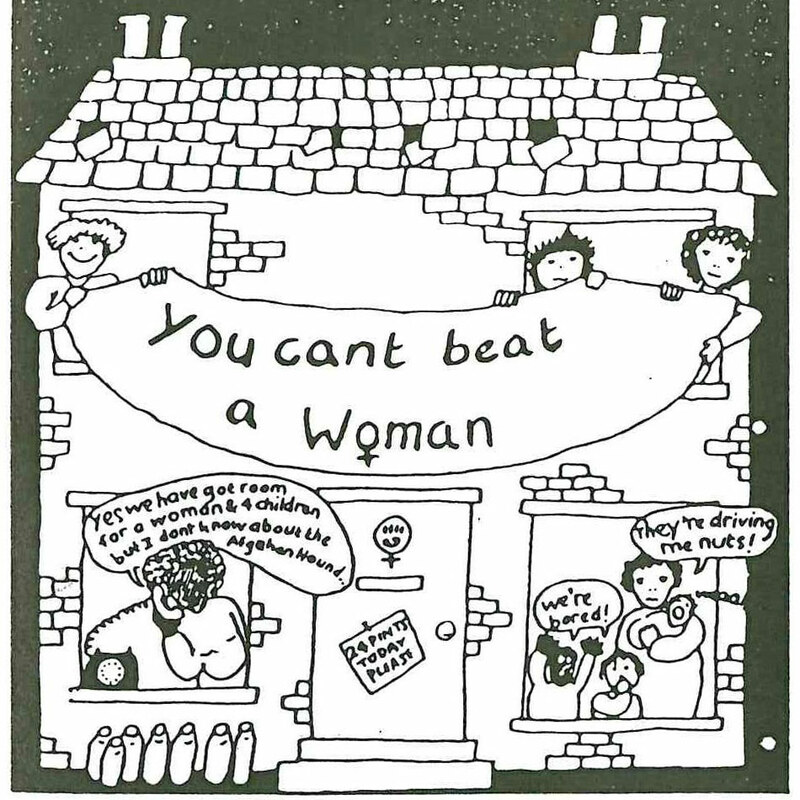 Using material gathered as part of the Speaking Out oral history project, the resource aims to engage and develop discussions amongst young people on the connection between gender inequality and violence against women and girls, specifically, domestic abuse. 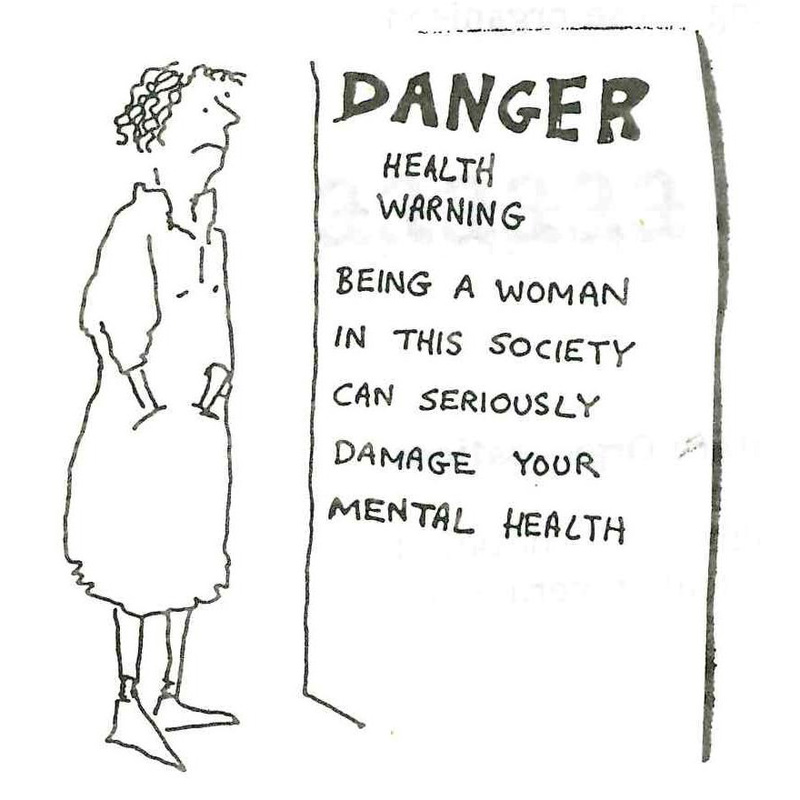 The resource then enables young people to explore the history of the Women’s Aid movement as a response to these issues and how activism led to the development of a service to support women, children and young people experiencing domestic abuse and to huge changes in how society and law now views and understands domestic abuse. Why is this an important topic for young people? While prevention work in schools across Scotland often looks at developing healthy relationships and bullying it’s important that we recognise and work with young people to focus on gender inequality as a root cause of violence against women and girls. Amongst young people, domestic abuse is often seen as something that happens solely to adults and often young people struggle to identify behaviours within their own intimate relationships as abusive. 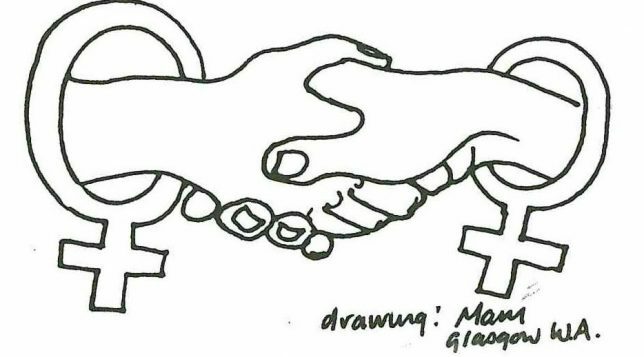 Through studying the history of the Women’s Aid movement in Scotland young people will learn about this incredibly important recent social movement and how activism can be a powerful force for positive societal change. What does the Speaking Out Learning Resource hope to achieve? Support equal rights for young women and men. Provide accurate information about domestic abuse and try to challenge prevalent myths and attitudes that contribute to a continued widespread societal misunderstanding of what domestic abuse is and who it affects. 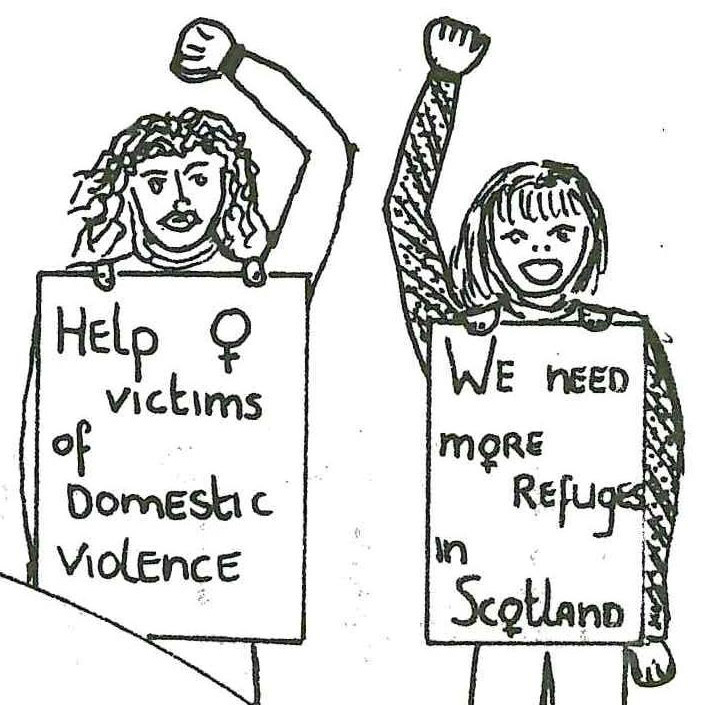 Share the incredible stories of women involved with the Women’s Aid movement in Scotland and demonstrate how critical this recent social movement has been in shaping our understanding of domestic abuse and providing support for women, children and young people with experience of domestic abuse. 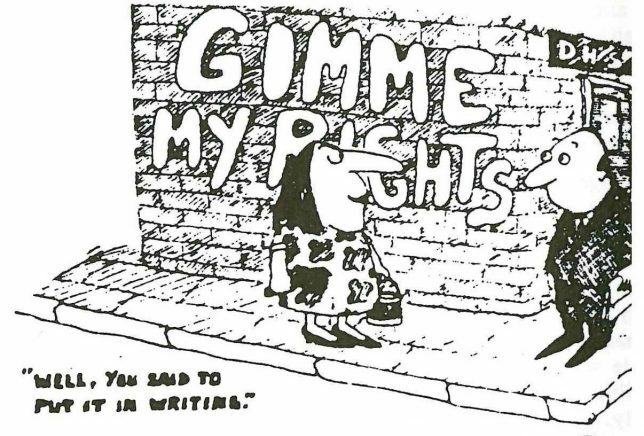 Demonstrate how activism on the part of committed individuals can affect significant societal and governmental change. It’s important for the organisations involved in the development of the Speaking Out young people’s learning resource to be able to evaluate its usefulness to teachers and youth organisation facilitators and its ability to achieve the aims and learning outcomes for young people set out.